Let’s get the party started! 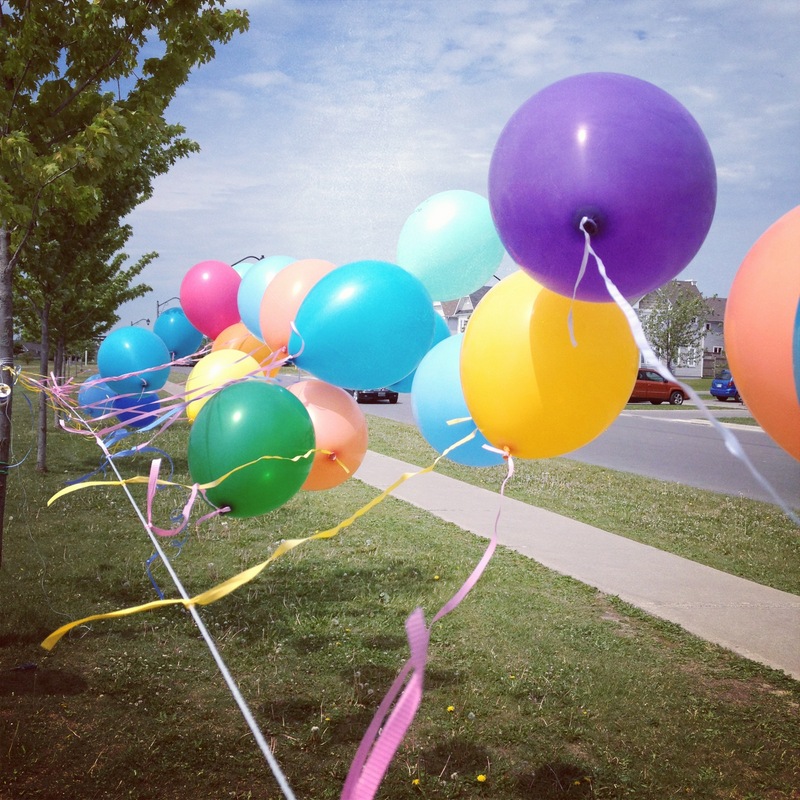 Balloons line the road at the Affinity Community Festival in north ‘Shwa. I was a big city girl who moved to the ‘burbs, not for acreage, but for love. Full disclosure: at first I thought it was lame (the ‘burbs, not my love). But then I realized that if I was going to be happy, I had to change my attitude. So I opened my eyes and I started to explore. I made friends, signed up for events, and got involved. Essentially, I reinvented the ‘burbs for myself. This blog is about finding what’s already out there that’s edgy, progressive, and cool. It is also about imagining what “could be” and getting involved in the creative process of city building for the future. So if you’ve just relocated, or moved back to the ‘burbs. . .